Sindicato is a brand that I personally, just became familiar with at the 2014 IPCPR. And I was impressed with the cigars I had for sure. The Affinity is an excellent Connecticut! Just a personal recommendation for anybody looking great $6-7 connie. But, moving on, today we are reviewing the Sindicato Miami Edition. 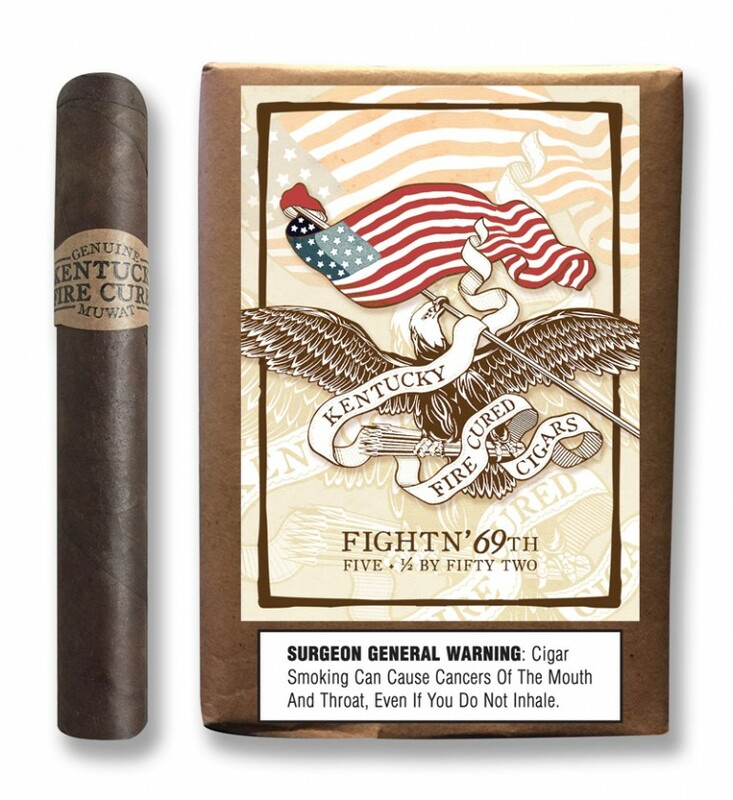 Miami, FL – Drew Estate announced the release of their new Kentucky Fire Cured Fightn’ 69th today. The new cigar is being produced exclusively for Alliance Cigar in Hauppauge, NY.